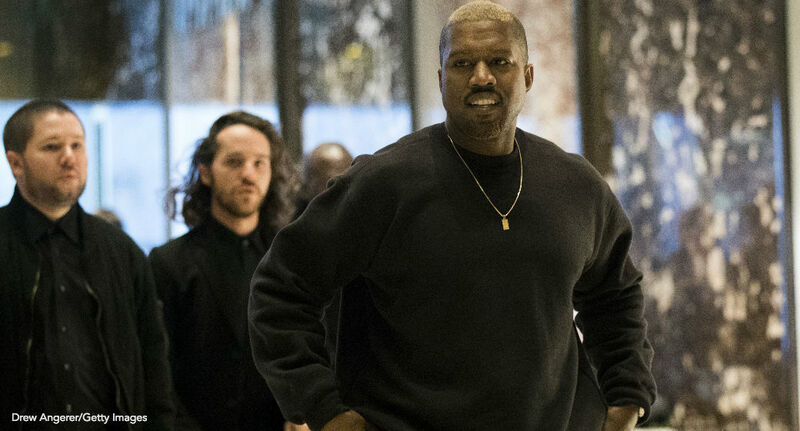 Kanye West has had a rough few months – you know, his wife, Kim Kardashian, being robbed and held at gun point and a very public break-up to follow – but that hasn’t stopped the G.O.O.D. Music mogul from taking note of other people’s problems (shout out to O.P.P.) and finding ways to give back. According to TMZ, the artiste “heard the story of Tyler Wesley, a fan who suffered a devastating spinal cord injury five years ago in a roll-over car accident.” As a result of the accident, Wesley endured a C-4 vertebrae break on his neck, which left him paralyzed from the shoulders down. Doctors told Wesley he would never walk again, but the Colorado resident is resilient and is learning the dictation of science isn’t always right. Tyler is currently undergoing intense physical therapy and using a walker to train his body how to walk again.